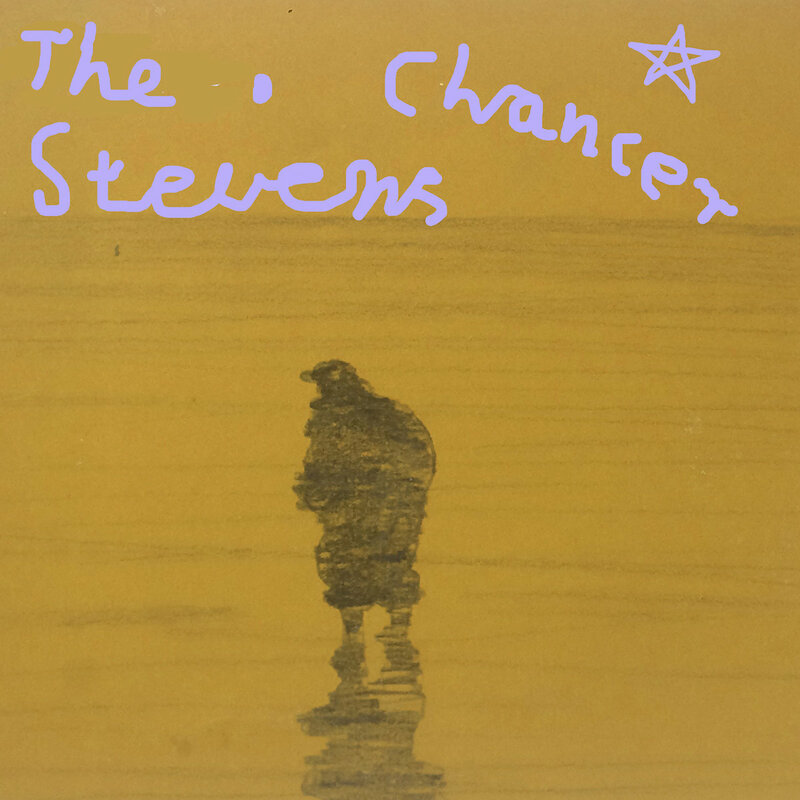 A few years ago (December 2013, to be precise) we generously praised the debut album from Melbourne's The Stevens. We are sad to report that the quartet repaid our kind words by leaving us without a sophomore album all this time. We have cried into our pillows at night, but to no avail. At least, to no avail until now. We understand that Good, a new album from The Stevens, is due on July 14. And just to show us they mean business, the band has released a digital single of album track "Chancer". An anthem about wanting to be unknown, it showcases the band's Guided By Voices guitar pop vibe and sense of humor. All is forgiven, boys. Welcome back. The Stevens are Travis MacDonald, Alex Macfarlane, Gus Lord, and Matt Harkin. "Chancer" is available via Chapter Music, which also will release Good. Chapter Music page for "Chancer"